Official figures show that of today’s population an astonishing ten million of us will live to see our 100th birthday. An ever-ageing population brings with it big challenges, not least those associated with keeping older people mobile. Most of us rely on our cars and depriving people access to personal mobility can have a severe impact on their physical and mental health. 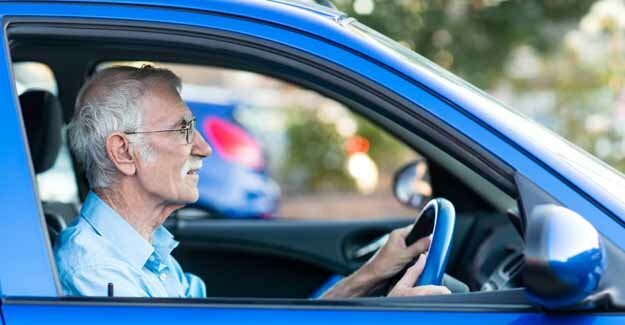 Currently drivers are only really forced to consider their fitness to drive at the age of 70 when they reapply for their driving licences and have to declare their fitness to drive. A report for the RAC Foundation by the International Longevity Centre – UK suggests it would be better to introduce health self-assessment more regularly and much earlier in people’s driving lives so they are introduced to the limitations age might have on their ability and they can successfully explore alternative ways of keeping mobile.